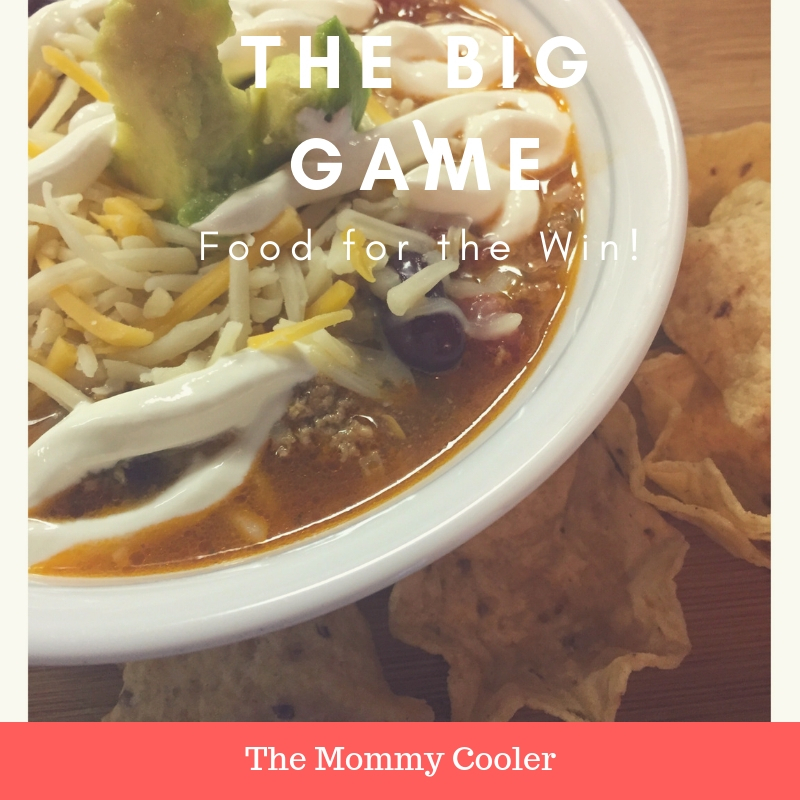 Make this Easy Taco Soup For Your Next Game Day Party! Everyone has their meal they make every week, in my house its Tacos. I have to say it is the one meal each member of my family participates in! The best part for me its so easy to make (Winning). But what if you didn’t want to make tacos because you only like soft shells, or maybe you get a bit crazy when eating tacos you might eat too much? 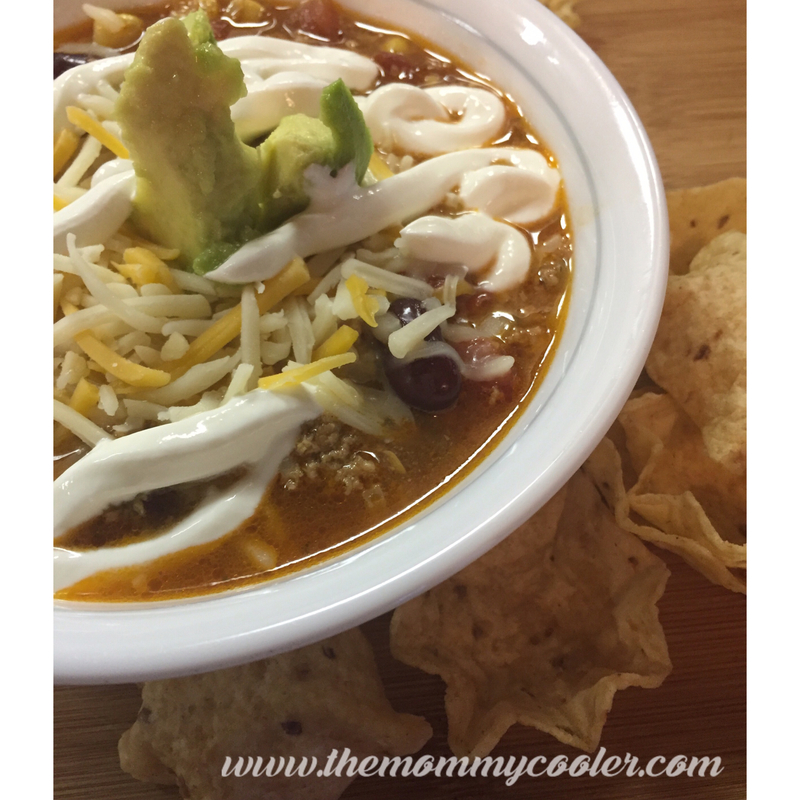 Well, I have a recipe just for you by making Taco Soup. It is the one dish you can throw in a pot, and it looks like you slaved for hours! “Did I tell you this recipe is super easy? “Those are the words from a good friend Ashley who was my inspiration for this recipe. I happened to try it during a get together with new friends. Being a new member of the group it was easy for me to break the ice with new people just by talking about things like kids, food, etc.! With that said her quote of,”did I tell you it’s super easy?” always stuck in my head! 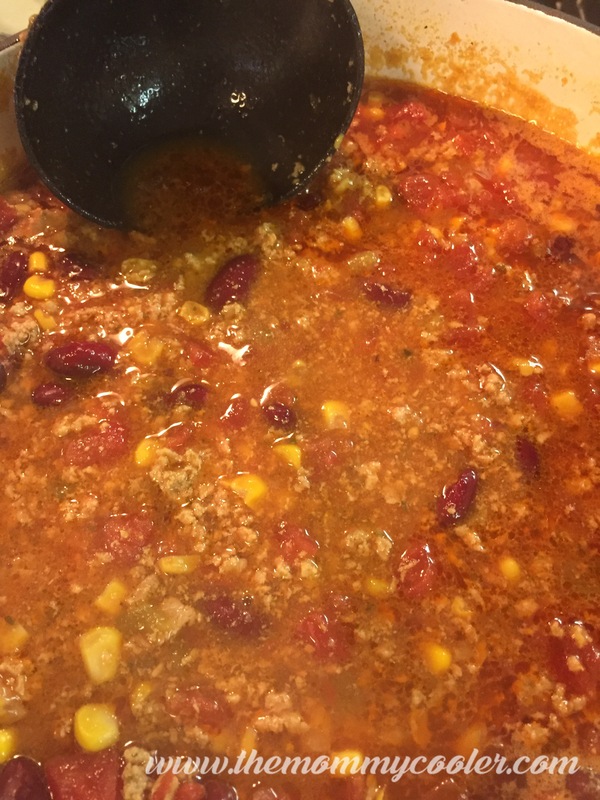 She stated that this recipe was a family favorite of hers growing up from a lady from her church who would care for individuals who became sick or injured. With her mother injured from a terrible car accident, those involved in caring for those who needed help would bring meals and Mrs. Quackenbush was there to save the day. With her family referring it as duck soup it had become an easy family favorite they continued to have throughout the years for super bowl or family gatherings. Best part of this recipe it is all made with can ingredients we all have in our cabinets and or pantry!! In a large pot, add your meat with your seasonings and Sofrito. 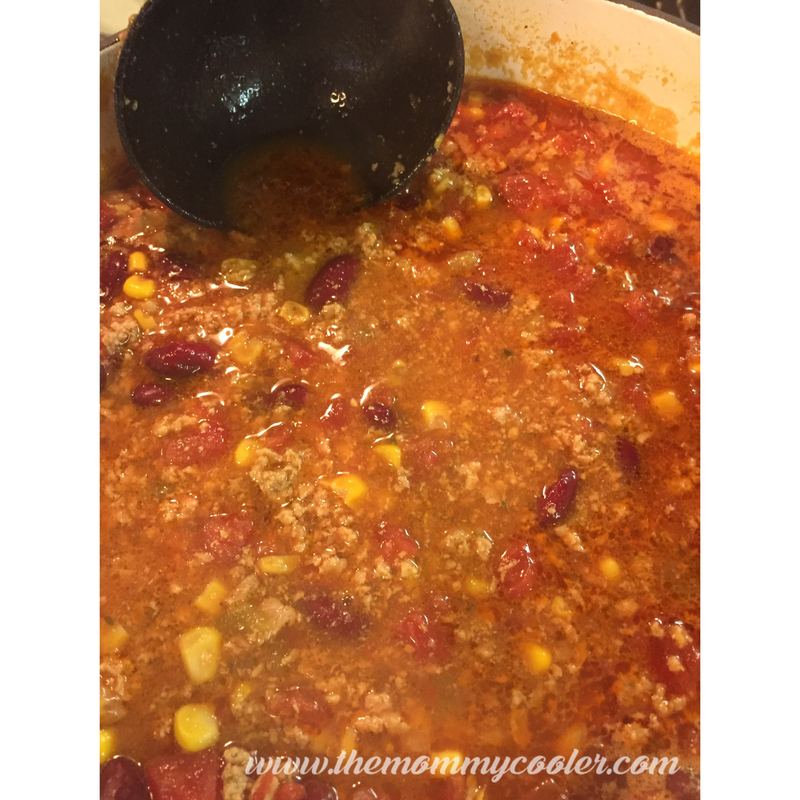 Allow to simmer to cook and blend with season packets for 10 minutes. Add your remaining ingredients to the pot and allow to simmer for 30 minutes on low. Top the soup with your favorite toppings. I like sour cream; Mexican blended cheese, and avocados served with a side of Tostitos Scoop Chips! Got different ideas for Taco Toppings? Why not put in your soup! I like Tostitos on the side. Tell me your favorites in the Comments!!! Nice To Meet You Jenny Lee! Sweet and Savory Bread That Makes Your Mouth Water!